Teens are notoriously confounding to their parents, especially their mood swings. This interesting article from NPR sheds light on the relationship between lack of sleep and depression in teens. It also explores the role of media and teen moods. ” Teenagers who don’t get enough sleep are four times as likely to develop major depressive disorder as their peers who sleep more, according to researchers at the University of Texas Health Science Center in Houston. They tracked the habits of more than 4,000 adolescents over a year. 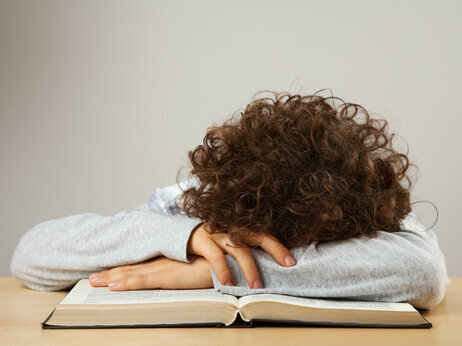 And already depressed teens were four times as likely to lose sleep. “That’s a pretty strong reciprocal relationship,” says behavioral scientist , the study’s lead author.